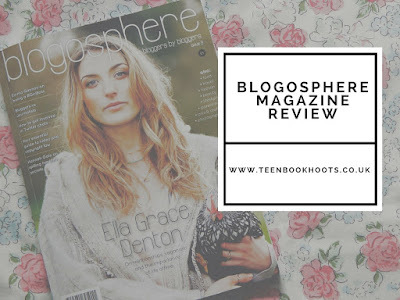 When I found out that there was a new magazine called Blogosphere, I went out and bought it straight away. Blogging used to not be taken seriously sometimes, so it is pleasing to see this print publication completely centred around bloggers. The content is very varied, there are sections in the magazine that includes: food, travel, fashion, beauty, lifestyle, parenting, arts & crafts and photography. I love how it appeals to such a spectrum of bloggers, that could also interlink- it just shows how many niches of blogging there are out there. 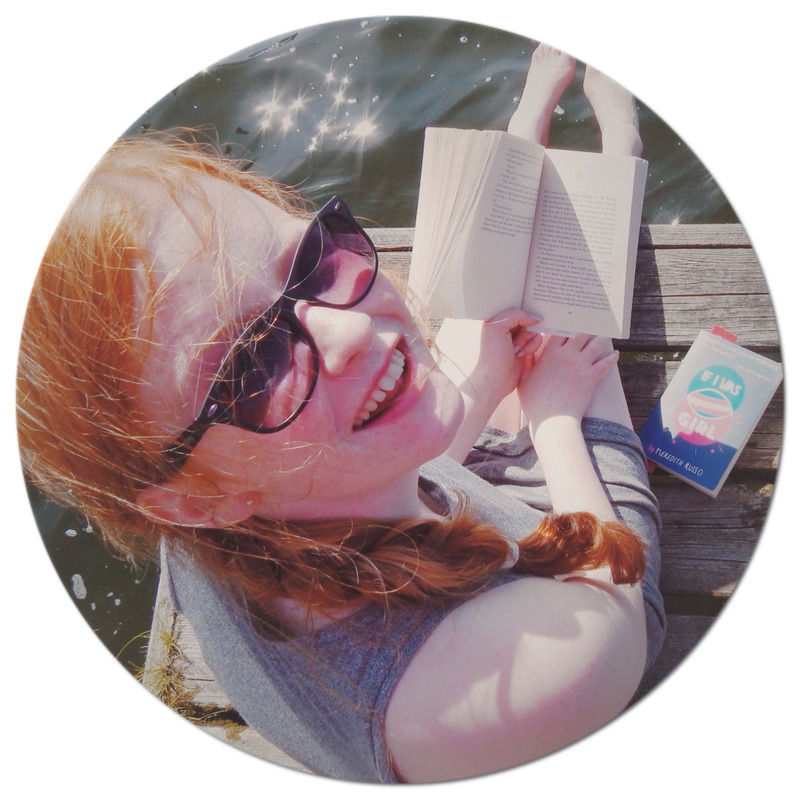 It would be amazing to have a small section about book blogging, since reading is so important to many- and us book bloggers play a large part in spreading the word about upcoming releases. I have found lots of more blogs to follow from this magazine, and some of them don't have millions of page views, their raw personal voices could easily draw someone towards their blog. The articles that are written have a distinct, relatable voice: just as every single blogger does. In this issue, (nine), it was great to read interviews with Emma Gannon and Ella Grace Denton- who I have heard a lot about. The blogging tips are fantastic, as there is an article that explains how to start getting involved in Twitter chats and networking with other bloggers. Another good article was one about blogging on a budget: which is very appropriate to teenage bloggers like myself. The magazine itself isn't one you would throw away after reading it: it is definitely a one to keep on your coffee table. The pages smell absolutely amazing as you open it up- and the pictures that pair with the articles are gorgeous. I normally wouldn't purchase a magazine for £5; but actually, I find myself dipping back into some of the 162 pages months after I have bought it. For new and old bloggers, you are bound to find something new, exciting and inspiring in this magazine. 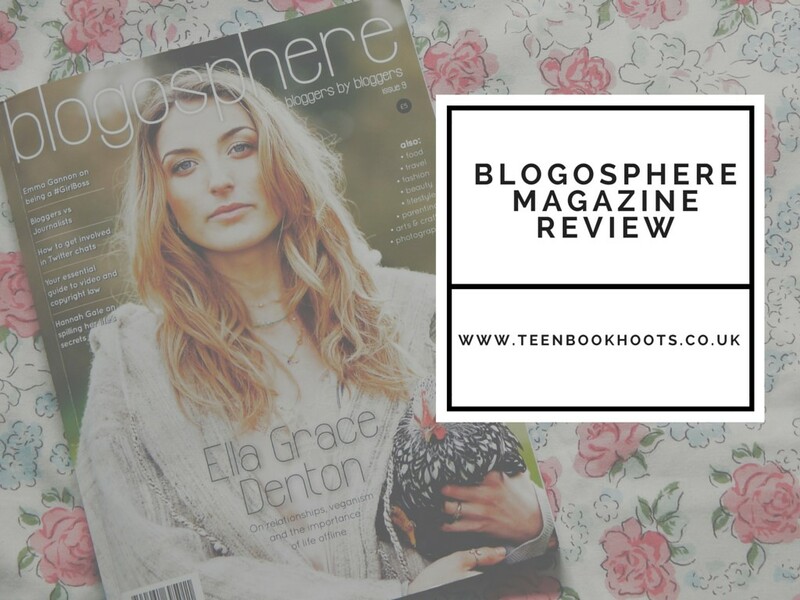 Have you ever read the Blogosphere Magazine?